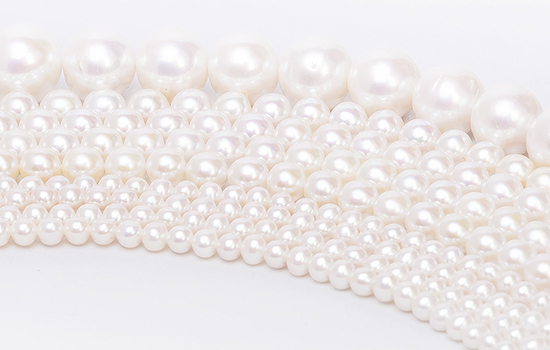 We are an independent company based in Cambridgeshire UK that specialises in importing and supplying exceptional quality pearls and semi-precious gemstones to the jewellery market. 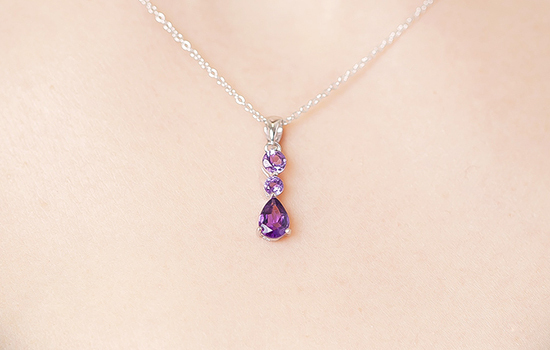 The collections focus on natural gemstones with defined colour, lustre and shape. We guarantee the highest quality, to be competitive and to share the passion we have for this remarkable trade.